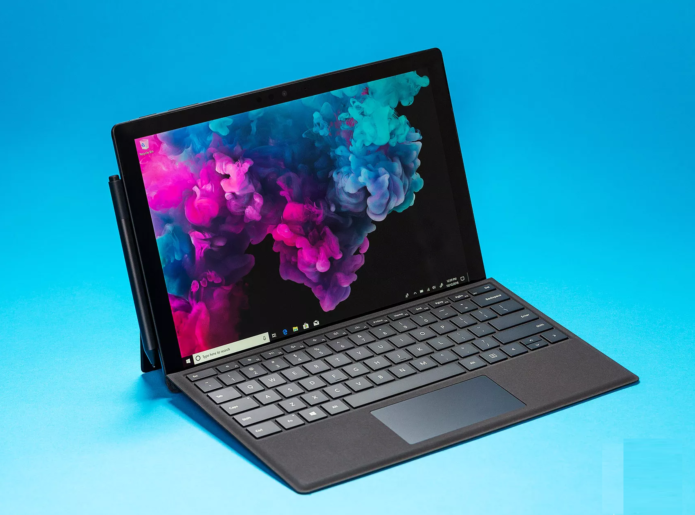 The Surface Pro 6 is finally here, delivering an even better version of the best 2-in-1 detachable you can buy. Microsoft’s latest slate offers zippy quad-core performance, all-day battery life and an excellent display, though the new Pro’s lack of USB-C and somewhat steep price could be deal breakers for some people. If you’re not sure whether the Surface Pro 6 is right for you, this quick look at the major pros and cons can help.